We can provide special promotional financing (with approved credit) to help budget for your new unit. 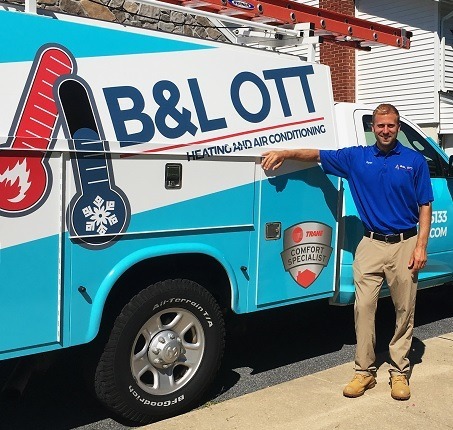 For nearly three decades B&L Ott has been serving Berks County and surrounding areas. Our growth is based on the trust and repeat business of our valued customers. 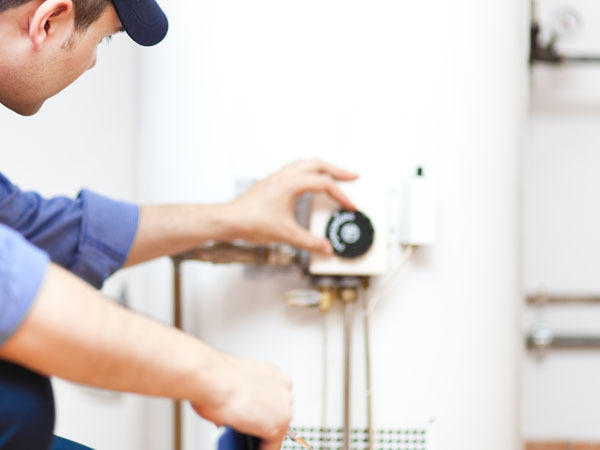 Let us earn your business as well by scheduling routine maintenance or a free unit replacement consultation. Emergencies never wait for a convenient time. 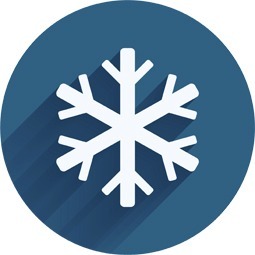 It always seems like the coldest nights or hottest days when your HVAC system decides to quit. Those extreme conditions DO push your unit to the brink, and we’ll be there to help when you need it. Utilize our hotline at 610-816-6026. We have an amazing team of techs, drivers, admin, and management. As a result of the quality of our work and the trust put in us by the community, we are growing faster than ever. We’d like to add a new installation and maintenance technician to our team. If you are looking for just such an opportunity, click here to apply. 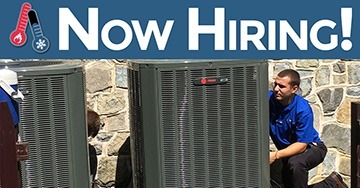 In May we had a Trane heater and air conditioner installed by your company. I just wanted to write and thank you for advising us as to what we needed and the benefits of the higher efficiency unit along with the electronic air cleaner. We were pleasantly surprised at our electric bill for this summer, which we all know was brutal, a real test for the system. We are anxiously waiting the cooler weather to see how this unit will help us with our gas bills. Also, we want to commend your staff on a job well done under probably the worst conditions. We had a paver patio installed prior to the Trane installation and the grounds were under repair. That day we had a steady rain and chilly temperatures. Needless to say, the ground repairs turned into a sloppy mess but your crew handled it without any complaints and made the best of the poor conditions. Just an update on the house, the indoor air quality has improved greatly. 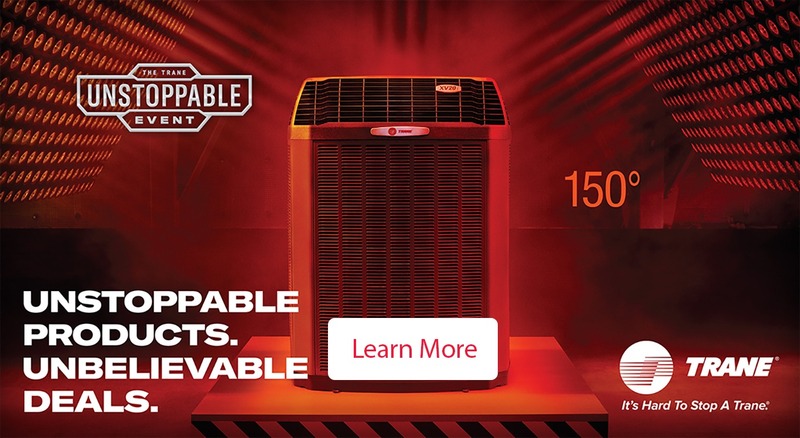 The new system has eliminated the odor and reduced the humidity. It is a vast improvement! We really appreciated the workmanship and attention to detail. Your crew was professional and very courteous. It was a pleasure having them at the house. I called B & L Ott Heating and Air Conditioning this past spring to come out and evaluate my air conditioning system. 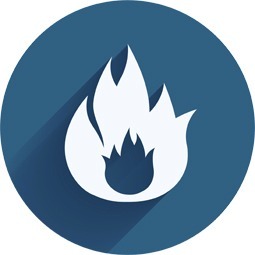 I was prepared for the concept that my system was not sized properly for my home since in previous years my system ran continuously and so did my electric meter. I couldn’t bear another summer of being uncomfortable, and having high electric cost. Ryan Ott personally came to my home and spent time evaluating and measuring my home windows, doors and square footage. He also examined my existing unit. 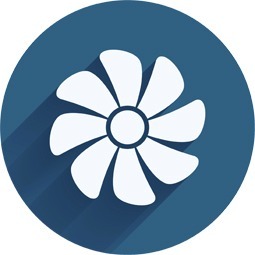 I was prepared for the news that I needed a new system, but rather the news was I need to make a few alterations as to how I live during the summer months and the recommendation of upgrading my single speed blower fan to a variable speed unit. I was not convinced that these simple alterations could make such a difference but Ryan Ott earned my trust, he was educated, honest and took the time to explain everything to me thoroughly. I decide to go with his recommendations and I am glad I did. 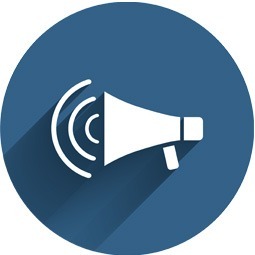 Use the contact form below to tell us about your HVAC needs. Your Family’s Comfort is Our Top Priority.